Rajan was a postdoctoral fellow at Health Equity Research Lab interested in the connections between poverty alleviation, health, and health care costs. He received his PhD from the Heller School at Brandeis University, his JD from Harvard Law School, his MPH from the University of California, Davis, and his BA in Biochemical Sciences from Harvard College. Rajan has a background in advocating for low-income children with sickle cell disease, and he was an Equal Justice Works Fellow from 2012-2014. He is currently a Postdoctoral Fellow at the University of Southern California. Maria Jose joined the Health Equity Research Lab after working as a research fellow at Boston Children's Hospital in a neurology laboratory. She obtained her medical degree in Quito, Ecuador. Her interests in research include patient preferences in diverse communities, and promotion of patient empowerment on decision making. Maria is currently an MPH student at the George Washington Milken School of Public Health. Timothy Creedon was a Senior Research Associate at the Health Equity Research Lab and a PhD candidate in Social Policy with a concentration in Behavioral Health Policy at Brandeis University. He was the recipient of an F31 predoctoral training grant from NIDA and was previously supported by a T32 grant from NIAAA. His research interests include access to behavioral health services, racial/ethnic health disparities, social determinants of health, and community-based interventions (e.g., supportive housing) for individuals with serious mental illness. He holds a MA in Social Policy from Brandeis University and a BA in History from Tufts University. He is currently a member of the IBM Watson Health team. Sherry Hou, M.P.H. 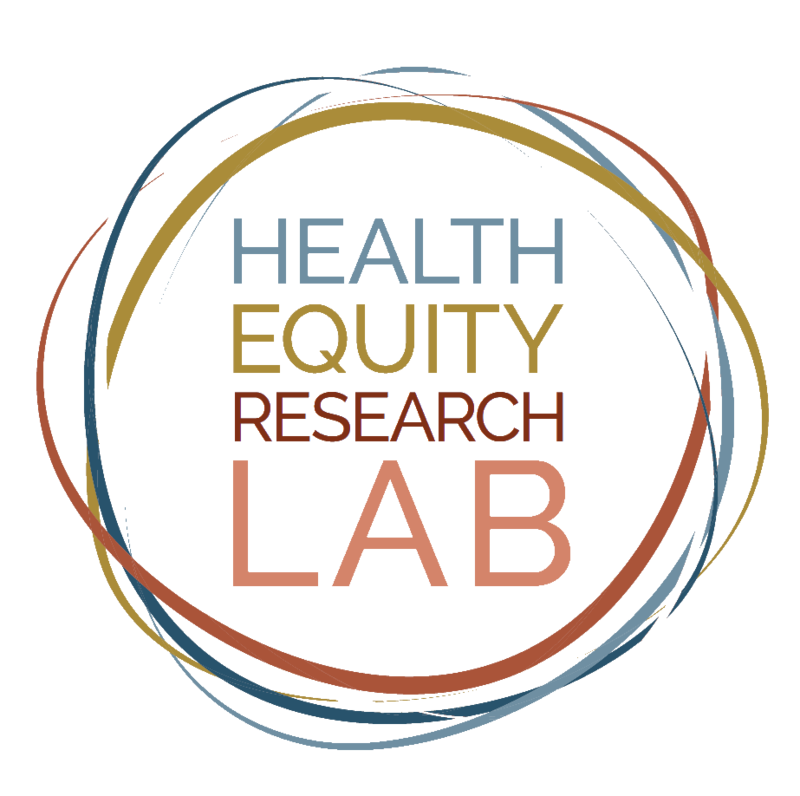 was a Research Coordinator and Project Manager at the Health Equity Research Lab. She received an M.P.H. with a concentration in epidemiology and biostatistics from Tufts University School of Medicine. Her role at the Health Equity Research Lab and the Center for Multicultural Mental Health has been assisting with data management, literature review, manuscript preparation, and statistical analyses. Tali Flomenhoft (previously Fleitman Soffer) was a Research Assistant at the Health Equity Research Lab. She attended Brandeis University as an undergraduate student, majoring in Health: Science, Society and Policy and minoring in Economics and French. Her previous work is in the non-profit sector where she focused on increasing access to health care for underserved populations by developing community outreach strategies. She is currently a MBA/MA student at the Heller School for Social Policy and Management at Brandeis University. Ye Wang was a data analyst collaborator at the Lab. She completed her Economics Ph.D at Boston University and received her Bachelor's of Science in Economics from the University of Michigan. Her expertise is centered on econometrics and statistical modeling and as well as on Health Economics and Labor Economics. Kelly Yang was a first year medical student at the Albert Einstein School of Medicine. Olivia Velasquez was an undergraduate at Harvard University majoring in Integrative Biology. Amanda Jung was an undergraduate at Tufts University majoring in Community Health. Gabe Halperin-Goldstein was an undergraduate at Haverford College majoring in Sociology and minoring in Health Studies and Economics. Fred Lu was an undergraduate at Tufts University majoring in Biology. Fred joined the HER Lab as a research assistant after graduation. Sara Banbury was an undergraduate at Tufts University majoring in Community Health. Anita Mathews, then a 4th year medical student at Tufts University Medical School pursuing her MD/MPH degree, finished her Applied Learning Experience with us. Her project was an extension of our PCORI study, "Improving methods of incorporating racial/ethnic minority patients' treatment preferences into clinical care". She focused on the refinement of our survey instrument, and presented to our Community Partners about how soliciting patient preferences may be included in medical training. Anita Mathews graduated from the Tufts University School of Medicine and is a Family Medicine resident at the University of Colorado.